In our last blog we talked about the importance of customer reviews – they add heaps of street cred for your business, attract more clicks, and Google will reward you with higher organic search rankings if it sees you have good reviews from people who have consumed your products or services. 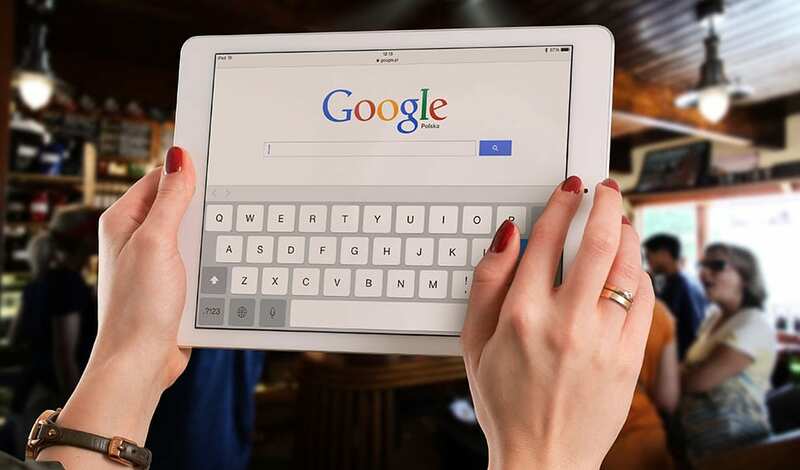 Reviews generally come from two sources – Google My Business (or other local review sites like Yelp or True Local), and directly from your website. Our last blog told you how to easily set up both of those, and whilst both are important, Google is starting to favour star-rated reviews that sit directly on your website. There are a number of plugins that can help you do just that as we said in our last blog, but to keep things (relatively) simple, we’re sticking (mainly) to WordPress plugins in this blog. Why? Because WordPress is truly a global phenomenon, and is quite simply the most dominant content management system (CMS) on the market – at 58.55%, that’s more than all of the other systems such as Drupal and Joomla combined. Multiple anti-spam measures are included to prevent automated spambots from submitting reviews. It’s completely customisable, including which fields to ask for, require, and show. Short codes are available for inserting reviews and review forms on any page or widget. Includes an external stylesheet, so you can modify it to better fit your theme (if that sounds a bit too tricky just give us a shout and we’ll help you to customise it). It’s fast and lightweight, even including the star rating image. This plugin will not slow down your blog. Upload contents of the compressed file (wp-customer-reviews) to the /wp-content/plugins/ directory on your WordPress site. To do this, you need to set up a structured data schema, which will add context to your website content by way of using standardized search engine “vocabulary” at Schema.org. When implemented correctly, structured data makes it more likely that Google (and other search engines) will show additional information about your content directly in the search engine results via rich snippets such as your star ratings. The WordPress structured data schema is pretty simple to use – you just need to add a few data bites into various places around your website (and don’t worry – we’re here to help if it all seems a bit much!). A word of caution – just like all things online, if you put garbage in, you’re going to get garbage out. Just installing this plugin will not do anything for your website unless you use it correctly, and properly and accurately configure the data. If your website isn’t built in WordPress, you may struggle to find a decent plugin and you may need to resort to manually adding your structured data schema (again – we’re here to help if you need us). Decide where you want to put the structured data. Typically this would be in the footer of your website pages. Add your star ratings code – again, this will use itemscope and itemprop labels to let search engines know the name of your business (or the name of the product the star rating relates to), and the rating value (the average rating out of 5 on the tool you’ve used). That really is a super-simplified explanation and if you want to know more, just get in touch for a chat. We love getting into the engine room of websites and we know exactly how to help you to get awesome search results!